It seems that winter is finally making room for spring, albeit a little late. I’ve struggled over the winter with an ITB issue that prevented plans for winter cross-country and an early season half-marathon. I’d not planned to compete in the British or English fell running Championships this year, so in some ways my lack of winter training hasn’t set me back too far for my 2013 plans. I’ve been getting out for some longer, steadier runs, taking advantage of the trailroc 245 shoe to get out onto the trails. Despite the cold winter days I often found myself heading onto the low fells in crisp, clear conditions. I have been testing inov-8’s latest off road running wear; the Base Elite 200 long-sleeve over the Base Elite 140 short-sleeve top and with no rain in sight the Race Elite 105 Windshell was perfect to slip over the top. It’s breathable and gives great freedom of movement as well as being super-light. 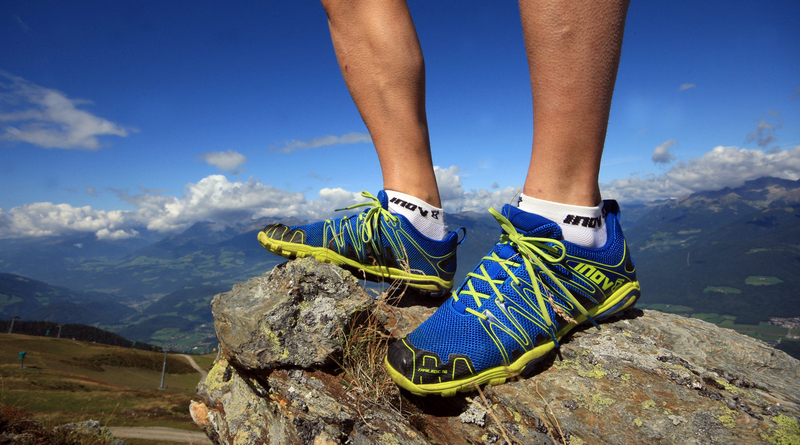 Another addition to inov-8’s apparel range includes a windglove and a raceglove. I wore the raceglove in most conditions and found it lived up to it’s job, allowing me to get out onto the hills over winter without freezing fingers! The plan for this year was to compete at longer races, where I believe my strengths lie. First up in May is the Old Counties Tops; 36 miles and 10,000 feet of climbing over Helvellyn, Scafell Pike and Coniston Old Man. 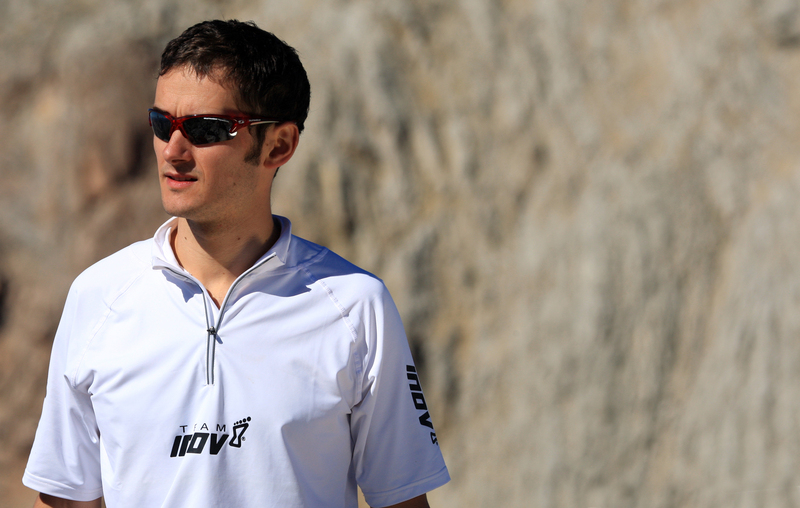 It’s a paired event, and who better to partner up with than fellow inov-8 athlete Paul Tierney. He’s a ultra-distance runner, whereas my longest races stay under 4 hours; so it’ll be interesting to see how the event unfolds! Into June and I’ll be looking at two Lakeland Classics Trophy races: Duddon Valley and Ennerdale are a week apart. As an organiser of the Classics Trophy, and previous winner of the Trophy, it’ll be nice to compete again at these events. The third Classics Trophy, Wasdale in July, is an English Championship race. 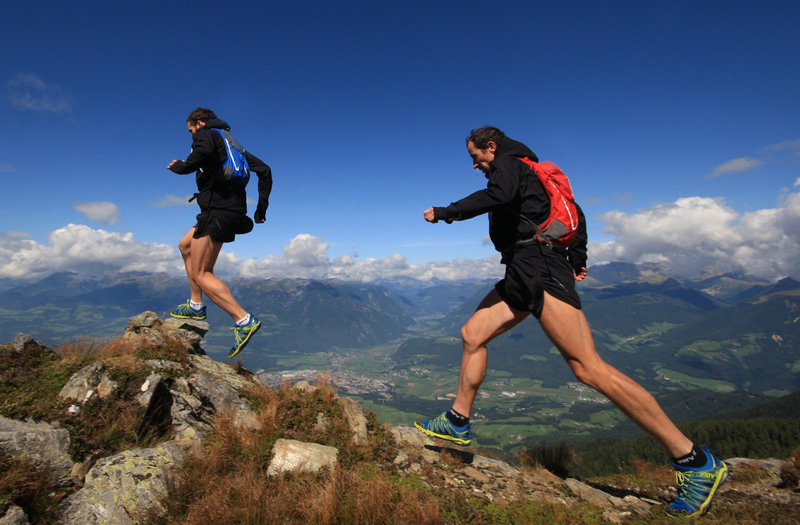 At 21 miles in length and with 9,000 feet of climbing, it’s not just the competition that’ll be tough at this event. The end of July will see the season’s biggest challenge. 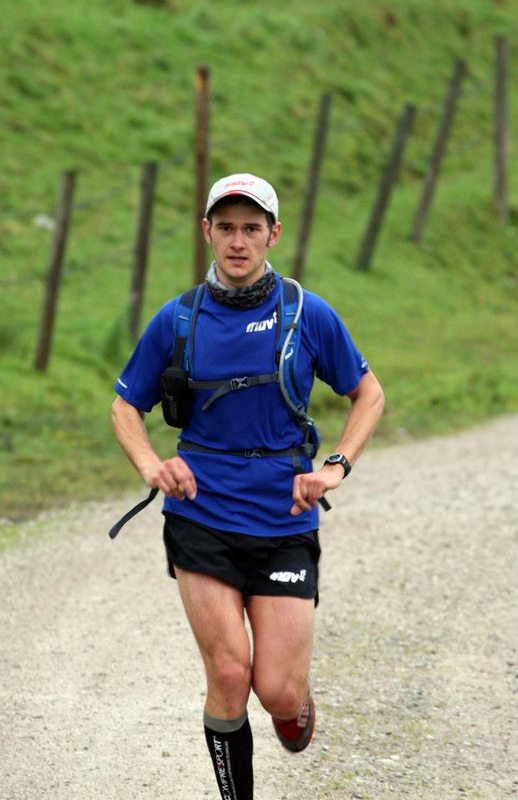 I’m hoping to compete at the Lakeland 50 event. Whilst it’s not my usual territory, being a trail rather than fell race, and far longer in distance than I’m used to, it’s an event that appeals. I’ve watched it come through town the last few years and can get onto the route quite easily. I’ve no idea how I’ll get on, but it’s good to step out of the comfort zone to take on a new challenge.